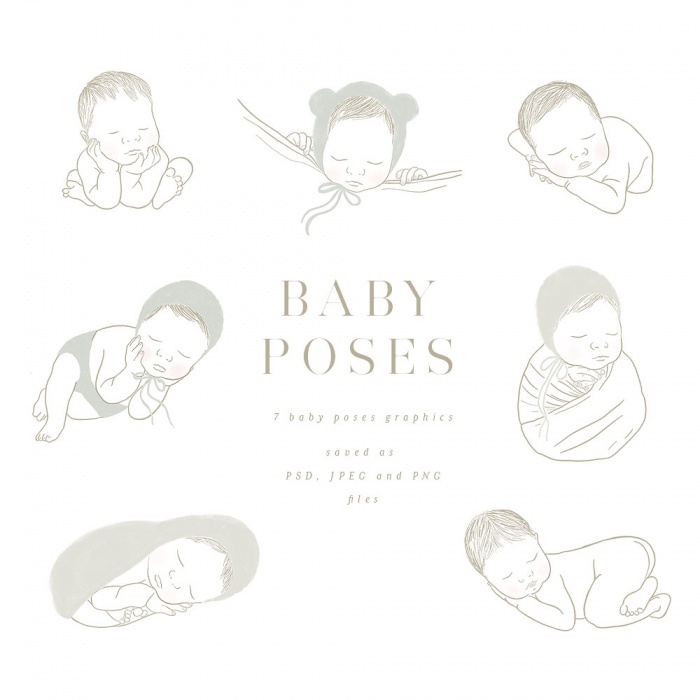 Baby Poses Graphics is a set of 7 Hand-drawn baby poses especially designed with Newborn Photographers in mind. 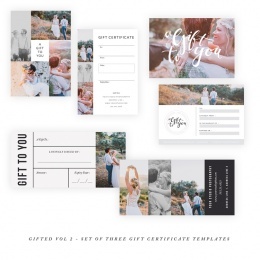 These are saved as high resolution 2000px x 2000px files and come as : PSD – layered files for color editing , PNG files and JPeg Files. 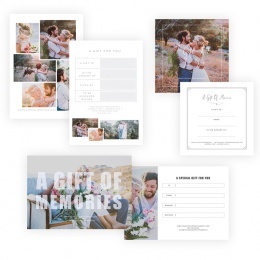 These can only be used for your own (photography business) marketing use – to create your own log or any other marketing pieces . 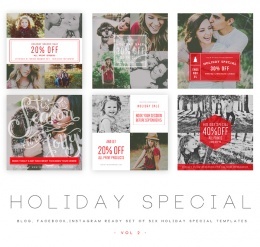 Or to create cards, thank you cards, packaging labels as an addon product to the session.